Here we give you a new hoodie between collections... this black hoodie comes with an exclusive Jaco Brogers soundtrack. It fits true to size and has discharged ink (means you can't feel the ink). Each hoodie will be numbered out of a limited quantity of 50. 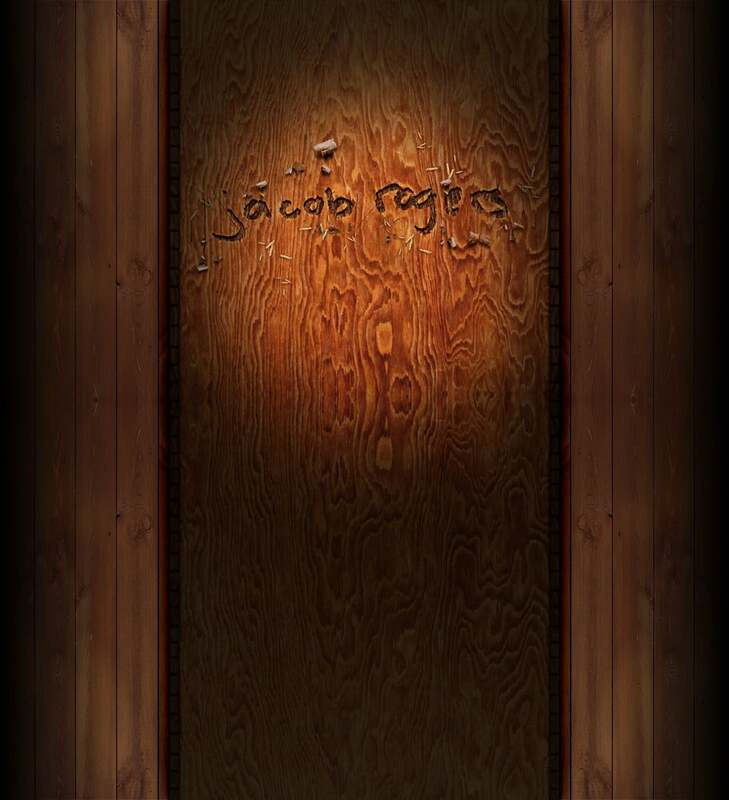 Jaco Brogers is the nephew of Jacob Rogers... this will hold you over till Collection #3. enjoy.